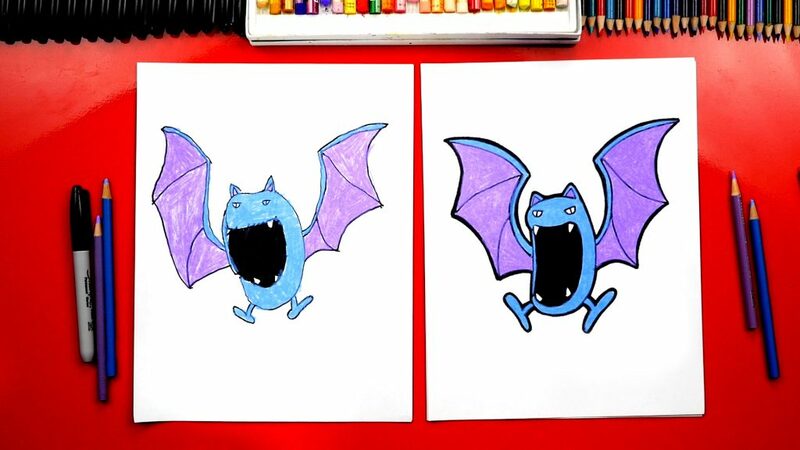 Learn how to draw a Golbat from Pokemon! 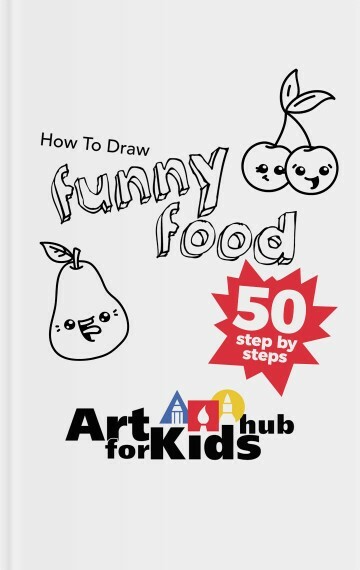 Even if you’re not a big Pokemon fan, this is a fun lesson for Halloween. Also, check out our Zubat lesson! Art Supplies marker paper colored pencils purple blue *Learn more about the specific art supplies we used in this lesson.